Mick Cornett: How Did An Obese City Lose A Million Pounds? Oklahoma City Mayor Mick Cornett explains how his city sidestepped gluttony and collectively dropped one million pounds. Mayor Mick Cornett realized that, to make Oklahoma City a great place to live, it had to become healthier and cope with gluttony. He explains step-by-step how the city dropped a collective million pounds. "I said, 'This city is going on a diet. And we're going to lose a million pounds.' "
Mick Cornett is the mayor of Oklahoma City. Newsweek called him one of the five most innovative mayors in the country; London-based World Mayors listed him as the No. 2 mayor in the world, and Governing magazine named him the Public Official of the Year. Best known for helping Oklahoma City attract an NBA franchise, Cornett also led the charge to pass MAPS 3, a $800 million investment in parks, urban transit and wellness centers to reshape Oklahoma City and enhance the quality of life of its residents. Related TED Talk: Peter Attia On "Is The Obesity Crisis Hiding A Bigger Problem?" 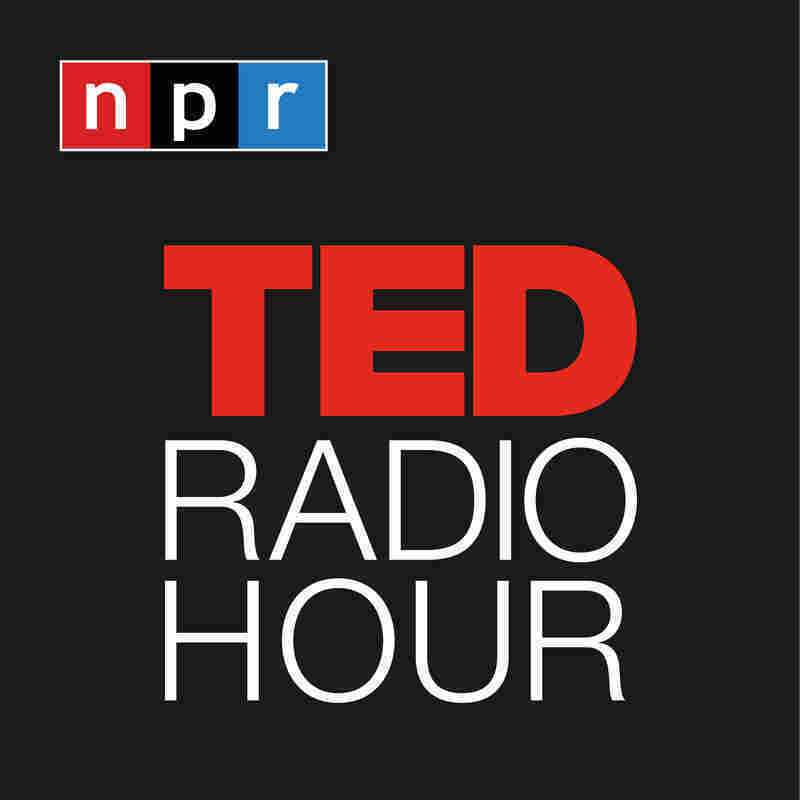 Related TED Playlist: What's Wrong With What We Eat? Related TED Talk: Bill Davenhall On "Your Health Depends On Where You Live"